The complete beginners course is a perfect way to get started and to ease yourself into the sport gradually. 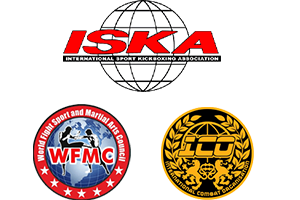 In this class, you will find people just like yourself who are new to the sport and want to learn kickboxing and self-defence skills, increase their fitness level, make new friends and have fun. Even the Greatest was once a Beginner – don’t be afraid to take the first step! It is always a good idea to turn up 15 minutes early to give you time to get changed, introduce yourself to the Instructor and to complete a medical questionnaire. All other equipment is provided for beginners e.g. gloves, focus pads etc.